More than a year has elapsed since UPB Energy installed the natural gas CHP plant in Brimi, one of the leading Italian mozzarella manufacturers. Cogeneration module with a steam boiler was installed in the factory. Electrical capacity of the module is 600 kW. The produced amount of electricity covers two thirds of factory’s consumption. But the heat produced during the cogeneration process is used effectively to produce steam and the hot water. Both types of heat transfer media are used in full in the production process of the factory. The electrical capacity of the cogeneration module installed by UPB Energy is adapted to the electricity consumption of the . UPB Energy provides also maintenance services to Brimi factory. 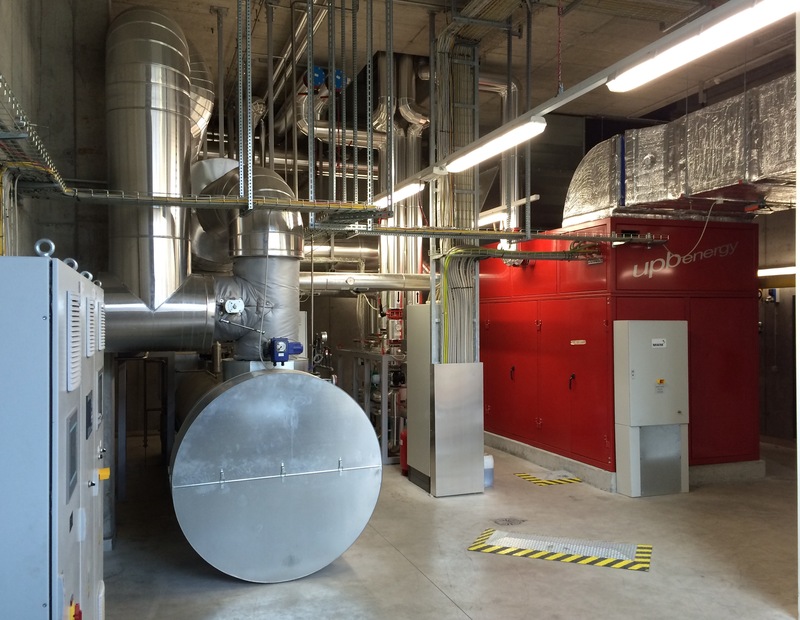 Operation of CHP plant is monitored distantly from the office of UPB Energy in the Switzerland, but engine monitoring is performed additionally by the cooperation partner MWM. 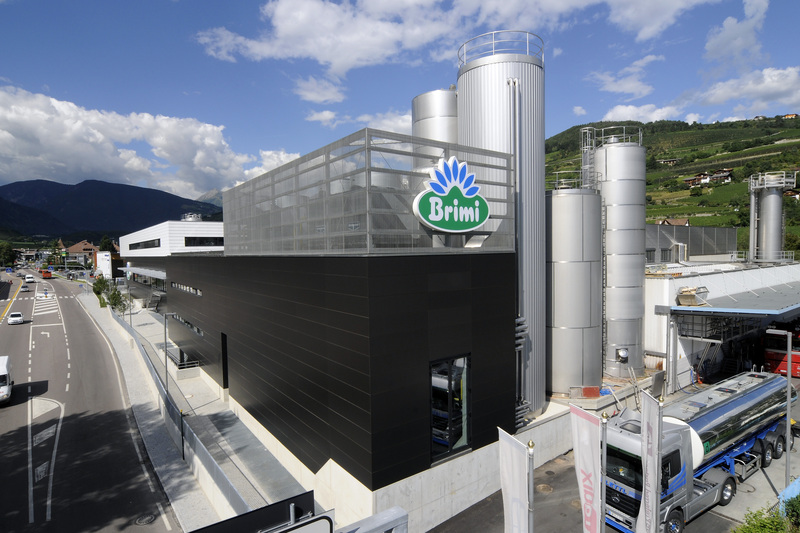 Production and installation of Brimi cogeneration modules lasted for 8 months.